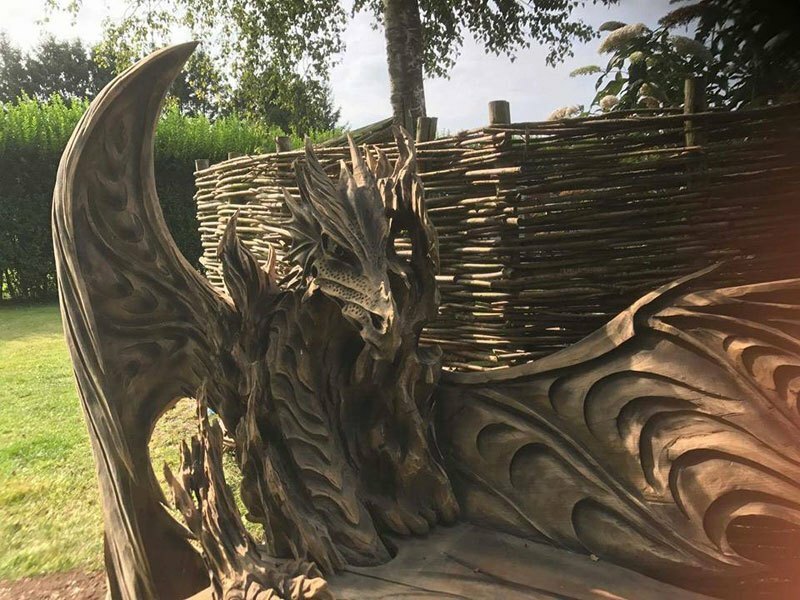 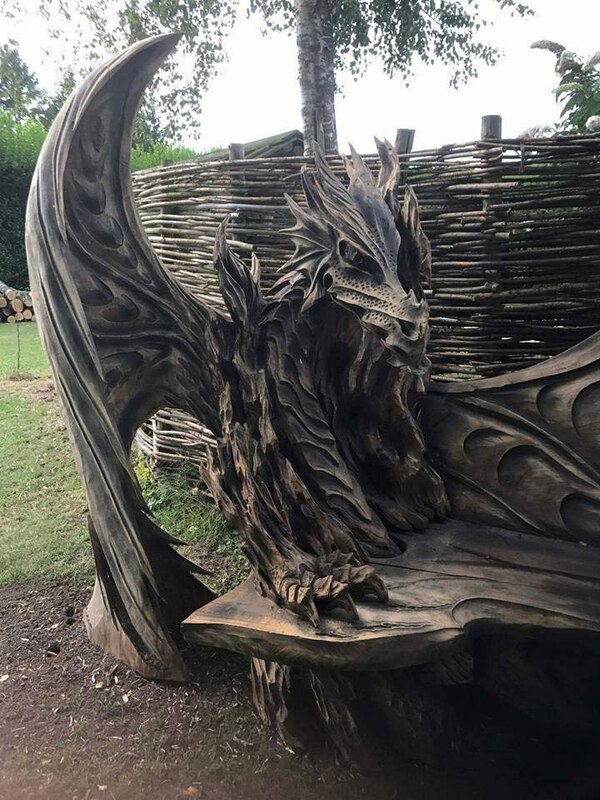 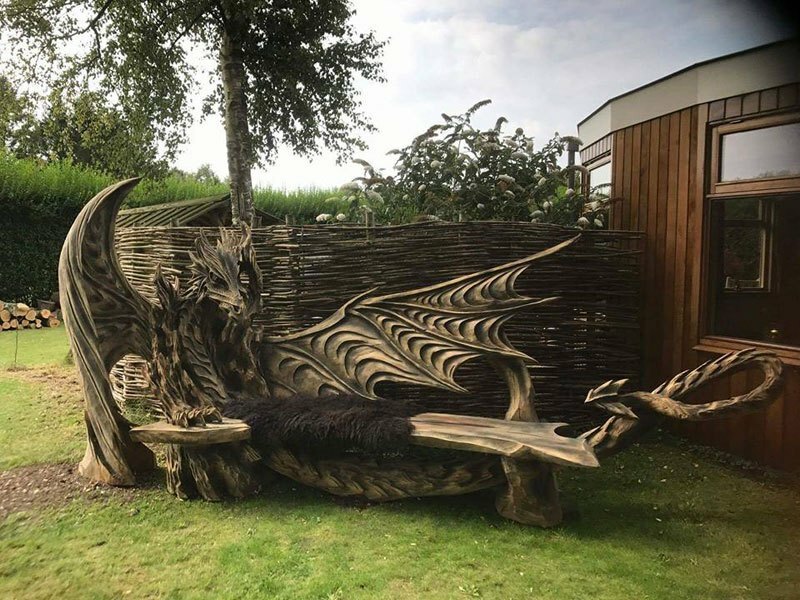 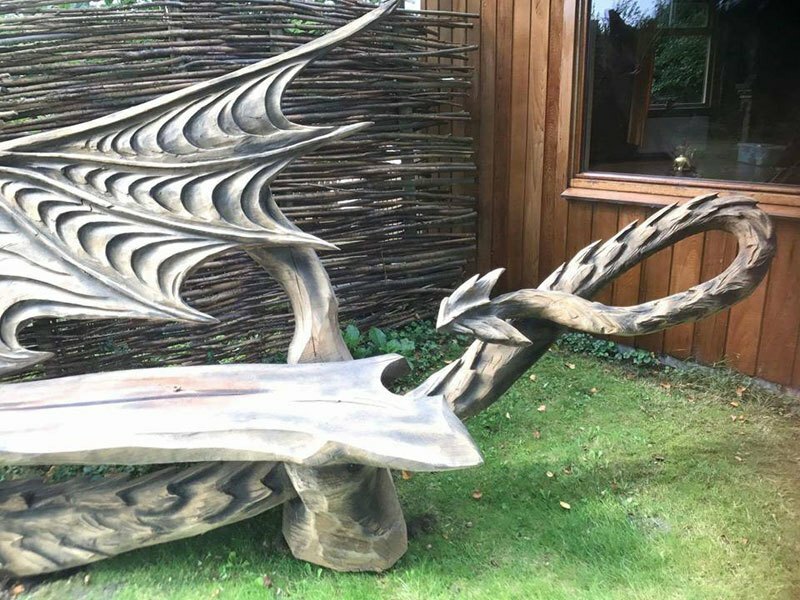 Estonian artist Igor Loskutov is responsible for this impressive dragon bench. 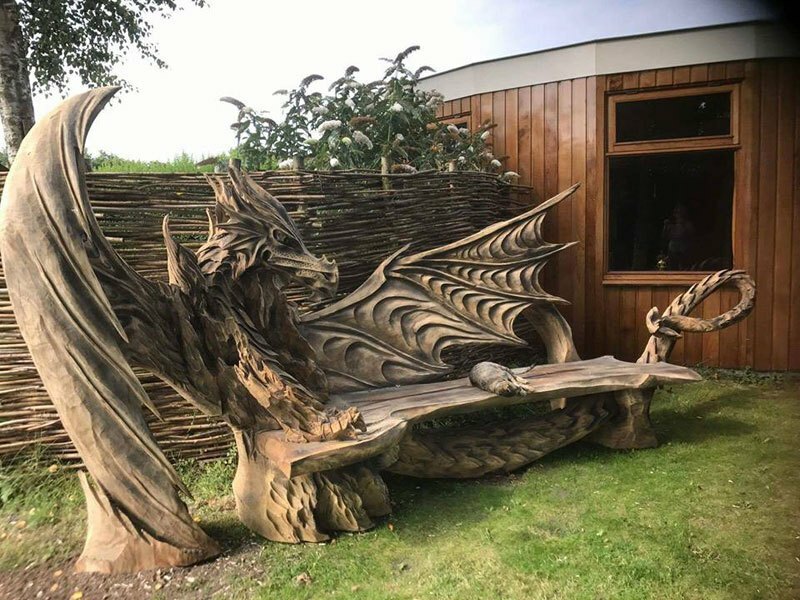 He made the whole thing with a chainsaw. 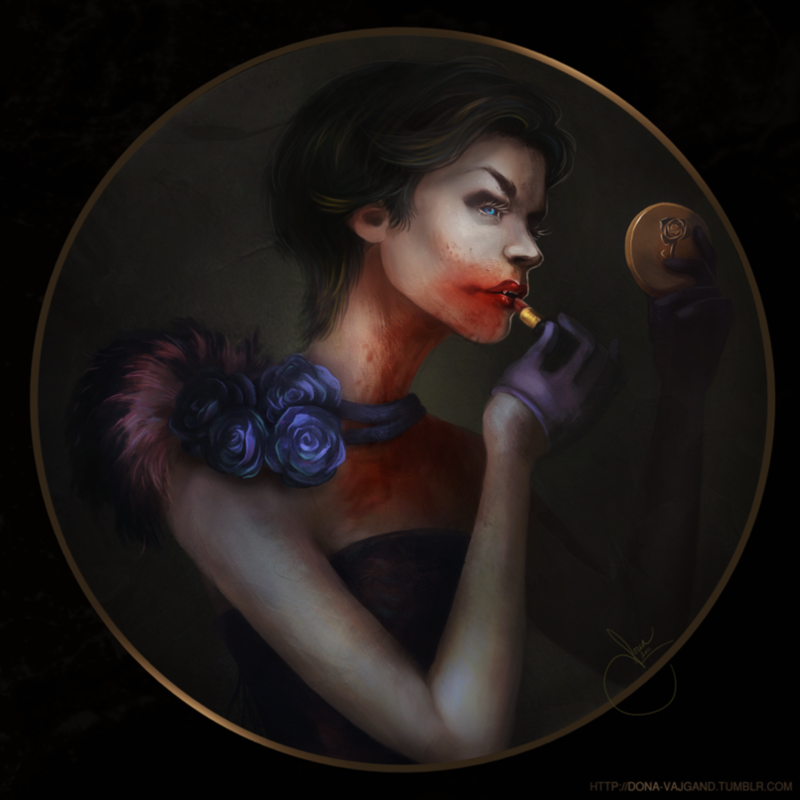 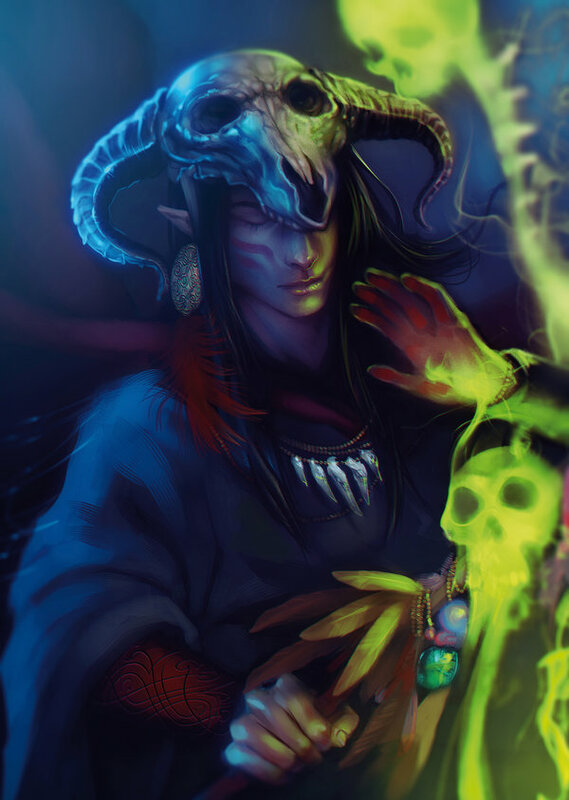 You can keep check of his artwork over at Facebook.